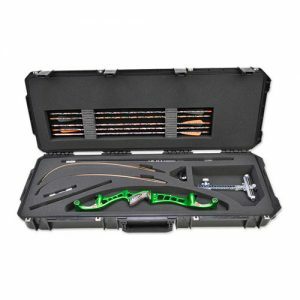 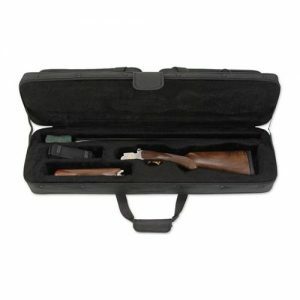 The 2SKB-5014 ATA Bow/Rifle Transport Case is backed by an Unconditional Lifetime Warranty. 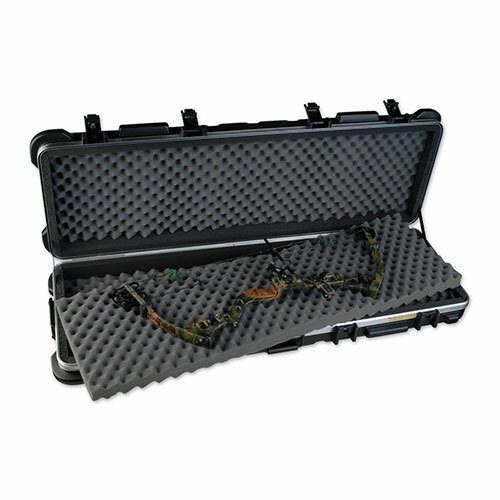 All SKB ATA Hunting Cases also offer a special $1500 Content Guarantee. 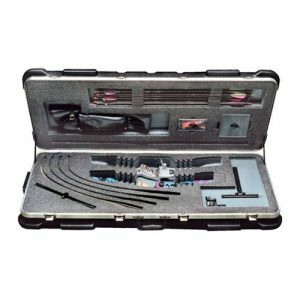 In the unlikely event that your weapons are damaged by airline handling while transported in a 2SKB-5014 ATA Bow/Rifle Transport Case, SKB will repair or replace your weapons up to $1500.